Ubuntu 16.10 Yakkety Yak is reaching the end of its life. Its users will no longer receive security notices, critical fixes, or updated packages after today, July 20. 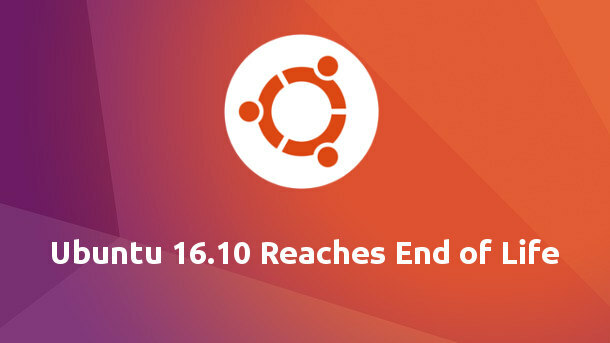 Even third-party PPAs will end support for Ubuntu 16.10 too. either upgrade to Ubuntu 17.04, the latest short term release with support until Jan 2018.